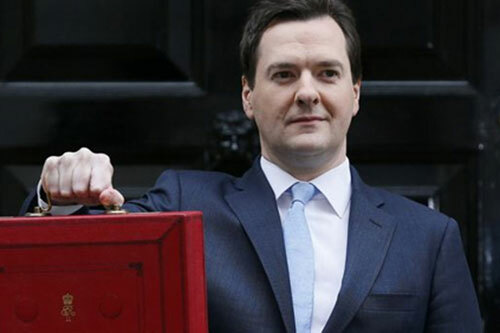 Students on the Financial Journalism MA at City University London will provide live web coverage of the 2016 Budget. During the speech by UK Chancellor George Osborne on Wednesday 16th March, the team will write updates for their website, City Budget Report: www.citybudgetreport.com. The students have published background features, which are being followed up by live news stories, blogs and graphics once the speech begins at 12.30pm. Updates will also be posted on the team’s Twitter page: @CityNewsBudget. The exercise is one of the highlights of the Financial Journalism MA course and trains students to provide rapid updates in a live news situation. According to Professor Steve Schifferes, Director of the Masters programme, students rival major broadcasters like the BBC with the speed of their reporting. He said: “This is a fantastic opportunity which showcases the skills of our students in a fast-breaking news environment covering one of the major stories of the year, using web-based production. This is a key step in demonstrating their readiness for full-time employment as financial journalists."